You may think your dog is just the cutest little guy , and such a good boy, but this newly introduced dog breed is about to give your best bud a run for his money. 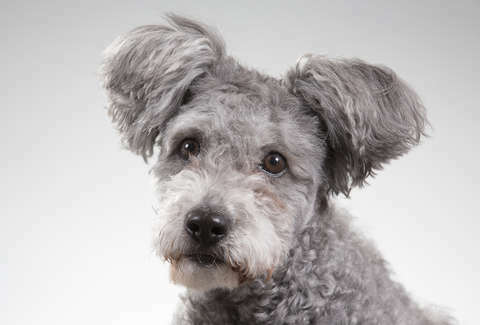 The Hungarian Pumi (plural Pumik) just became the 190th dog breed officially recognized by the American Kennel Club. Of course, the breed has been around for a while, but it takes time to get recognized by the AKC, as there's a US population quota and geographic distribution criteria that must be met, among other determining factors. But this adorable pup's finally "official." OK, now you clearly need a Pumi. Your dog could use a dog friend. Kara King is a News Writer at Thrillist and has a bulldog and a pit bull. Send news tips to news@thrillist.com and follow her at @karatillie.